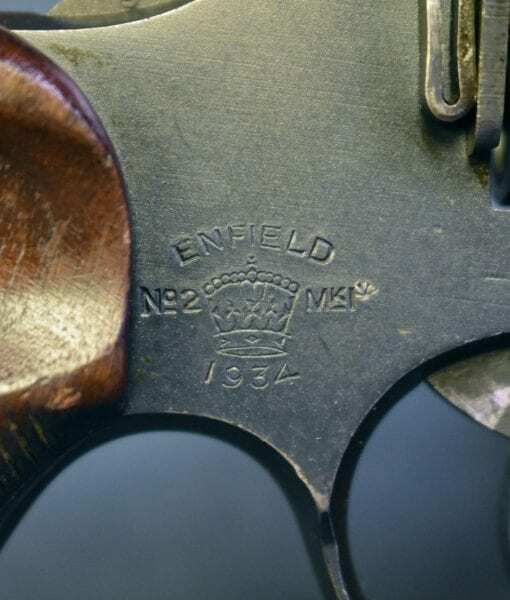 SOLD SCARCE 1934 ENFIELD No.2 MkI CONVERTED TO No2 MkI∗ CONFIGURATION…VERY SHARP DUNKIRK SPECIAL! 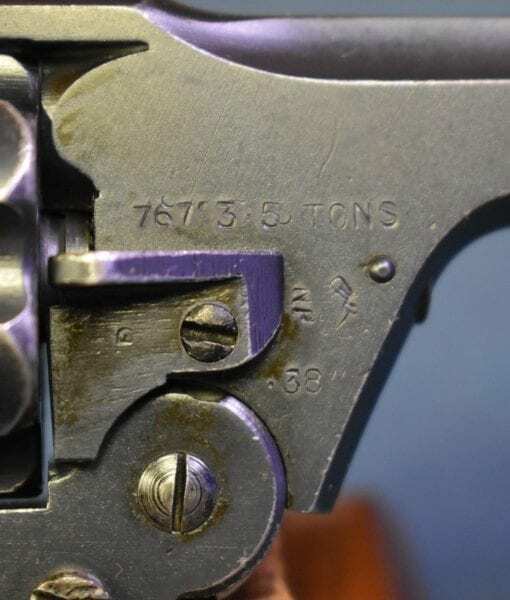 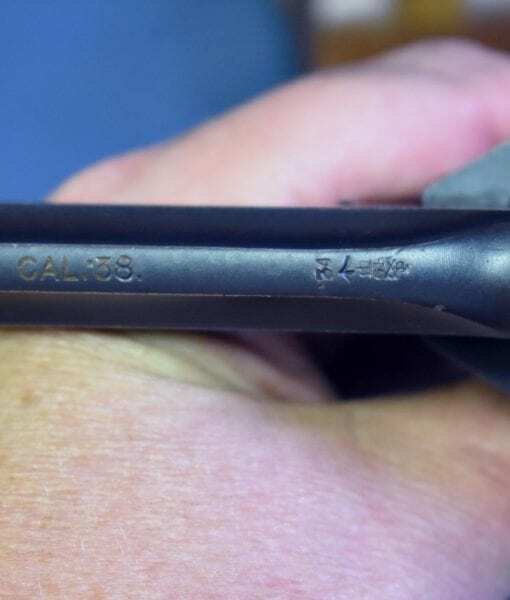 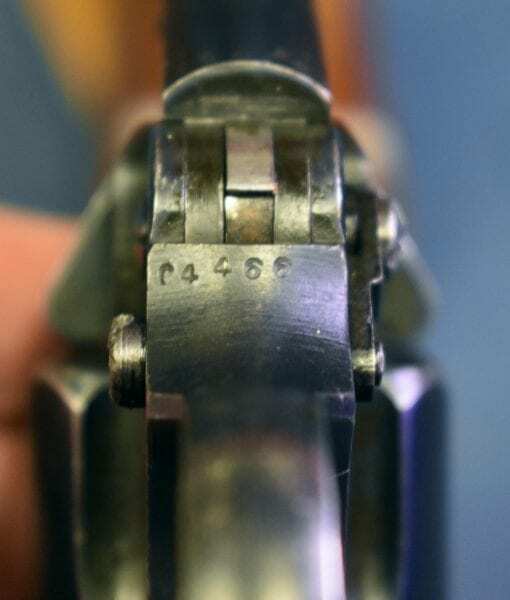 In 97% very sharp condition, we have a very scarce early 1934 Production Enfield No.2 Mk1 Revolver that was converted to the double action only MkI∗ configuration. 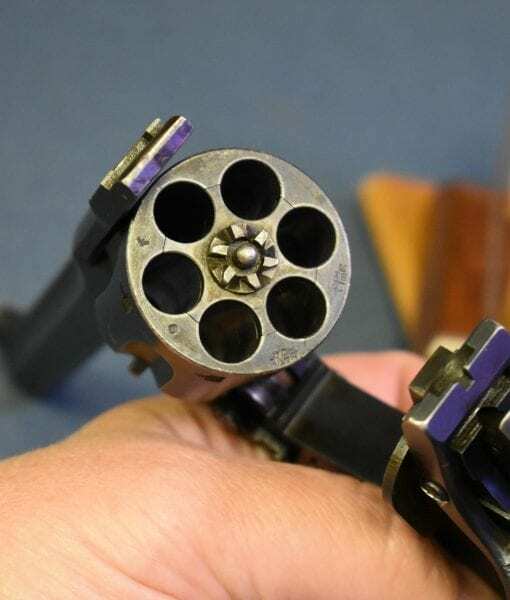 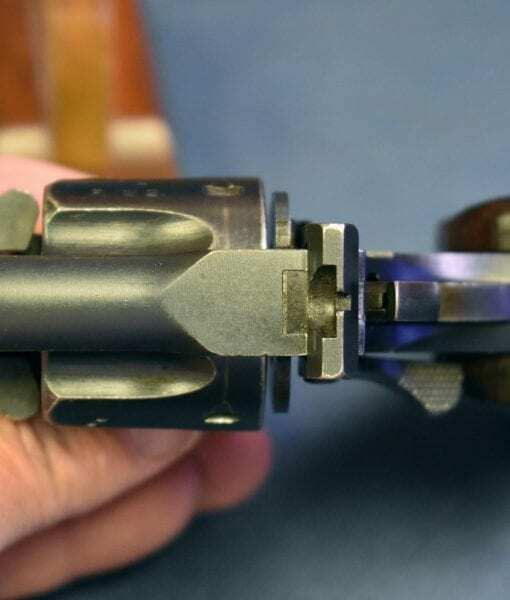 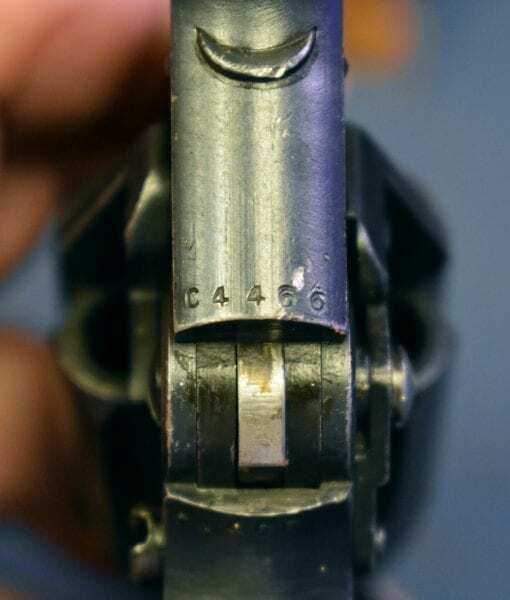 The revolver is all matching with a mint bore. 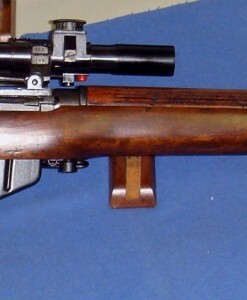 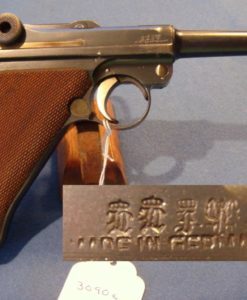 Commonly referred to as the “Tanker Model” the initial thought behind this modification was to make the revolver snag free for tank crewmen by removal of the hammer spur. 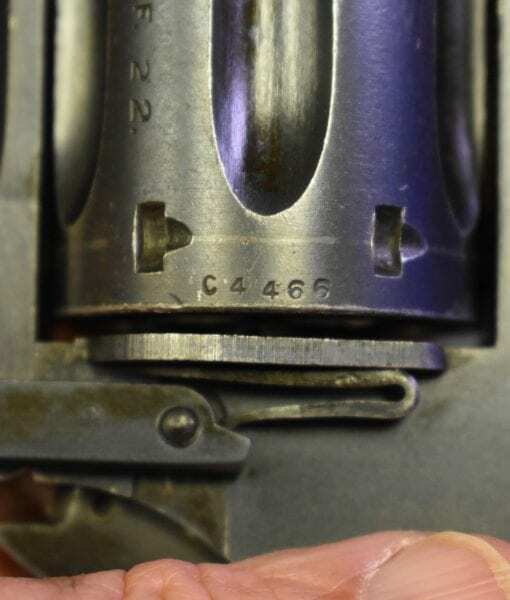 As you can well imagine this came at a cost to accuracy. 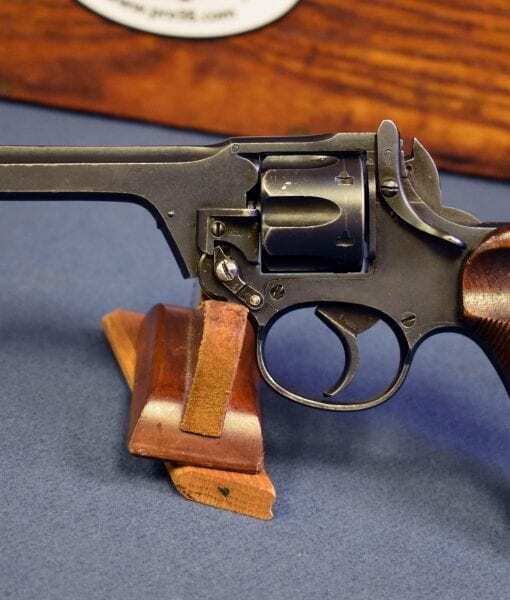 When it came to Military sidearms in the 20th century The Brits were total cheapskates to put it mildly and this revolver is a reflection of that philosophy. 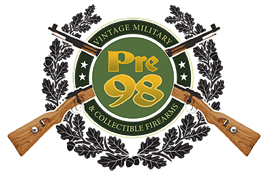 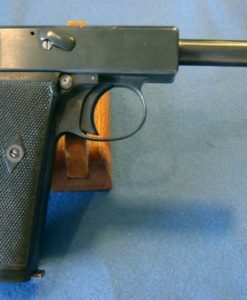 While it will save your life in a pinch, when it came to commando raids and any operation that might require serious close range offensive handgun use they carried 1911a1’s that they got from the Yanks. 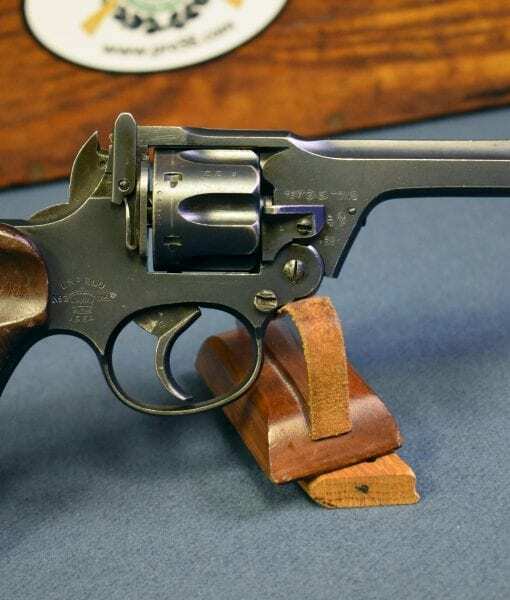 None the less this was the British officers sidearm and they are one of the major weapons of WW2 and they certainly saw there share of combat.